Green peppers are immature peppers, papilla more oftenAnaheim or Poblano peppers are harvested before full maturity. It is not asspicy as red chillies, are available raw, canned or pickled, and are a commonaddition to traditional Hispanic dishes ranging from soups to snacks. 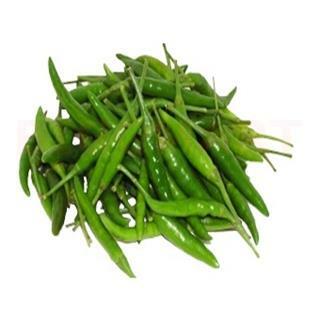 Greenpeppers are low in calories, virtually fat free and rich in nutrients that canimprove your health, including vitamins A, C and K and the phytonutrientcapsaicin. If you have a chronic digestive disorder, such as irritable bowelsyndrome or heartburn, however, spicy foods like peppers can exacerbatesymptoms.